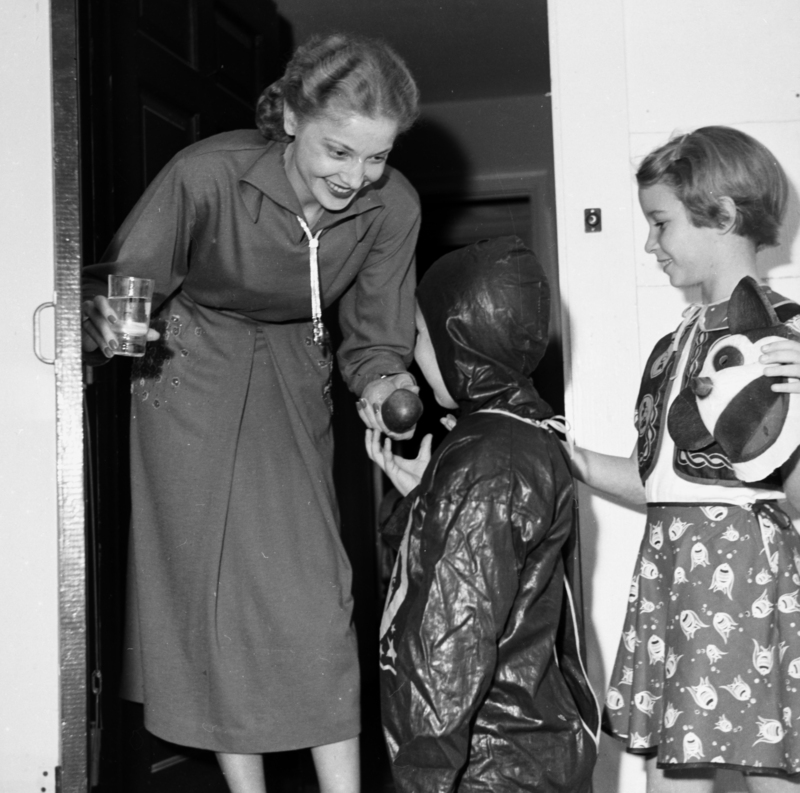 This photograph of trick-or-treaters in Rocky Mount in 1950 depicts a suspiciously healthy Halloween scene – these costumed kids are offered an apple in lieu of the traditional sweet treat. But since the photographer, Albert Rabil, shot this image for the News and Observer, it’s a fair guess that the apple was a prop, and that the real treats came later. The photo is shared online by Braswell Memorial Library (Rocky Mount, N.C.). 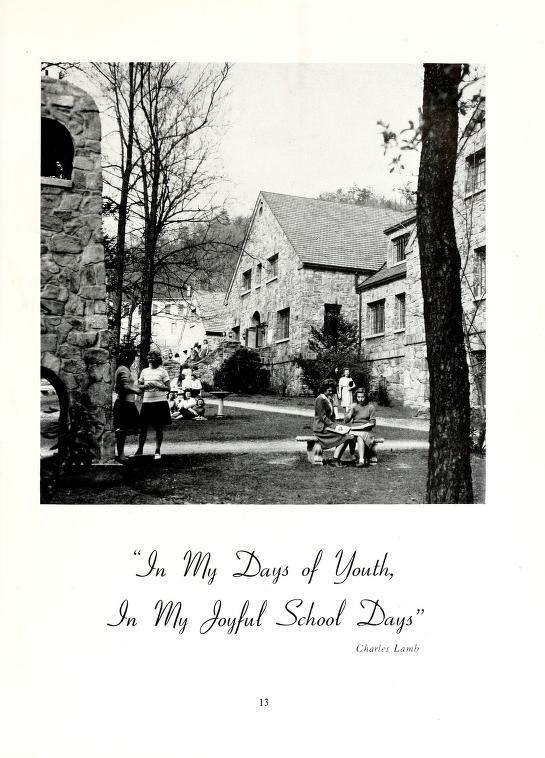 Student yearbooks from Montreat College are now available online at DigitalNC.org. There are sixty-seven volumes, dating from 1925 to 1994, when the school stopped publishing a yearbook. As we continue to add to the North Carolina Newspapers collection, we’re finding countless fascinating, funny, and just plain strange old advertisements. We’ll post some of our favorites to the Facebook album every week. 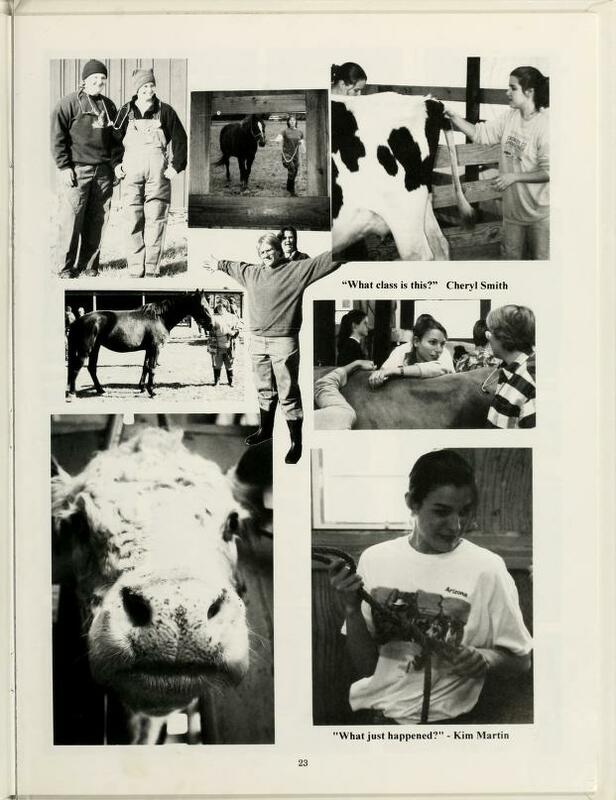 We’ve recently passed a big milestone with the North Carolina College and University Yearbooks project: there are now more than a half million yearbook pages available on the site. As of this writing, there are 562,761 pages, with more being added on a regular basis. 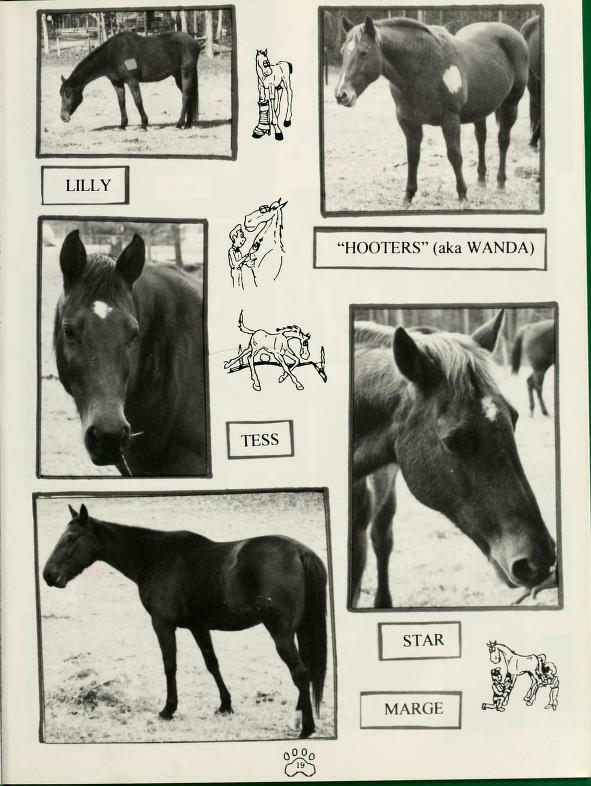 We’ve worked with 44 different schools and have digitized a total of 2,922 volumes. There aren’t too many schools left that we haven’t worked with, so I don’t think we’ll get over a million pages, but three-quarters of a million is a distant possibility. 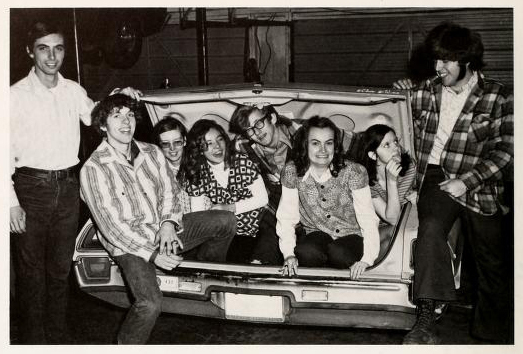 If you are a staff member, student, or graduate of a North Carolina college, university, or community college, and your school’s yearbooks have not been digitized by the North Carolina Digital Heritage Center, get in touch with us soon and we can talk about how to participate. 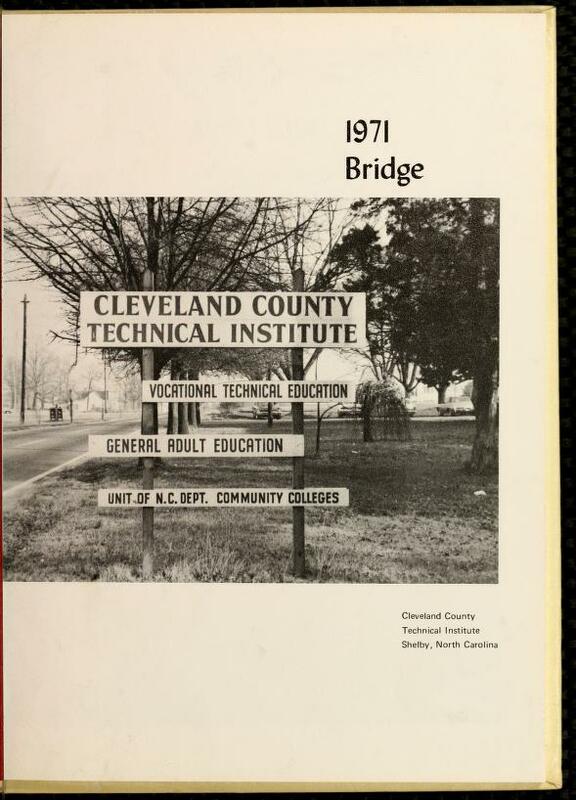 Twenty-three volumes of “The Bridge”, Cleveland Community College’s student yearbook, are now available online at DigitalNC.org. 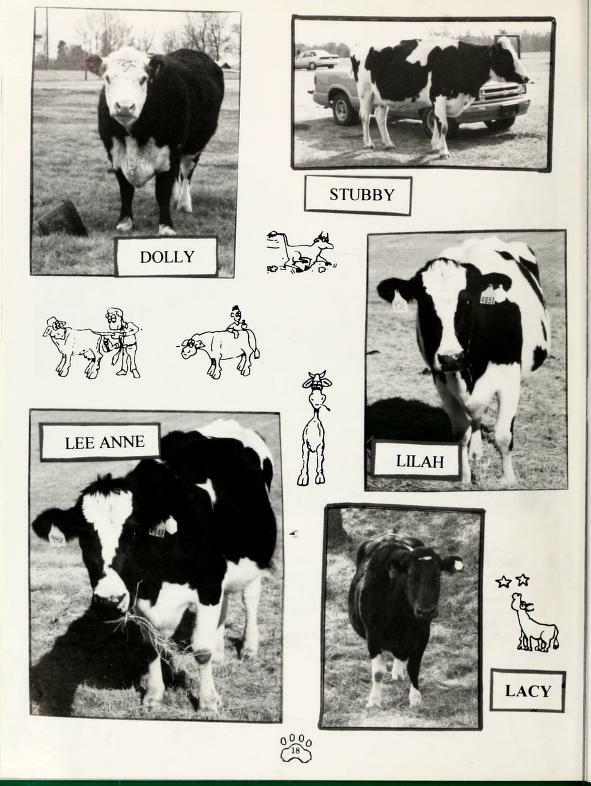 The yearbooks span from 1969-1991. 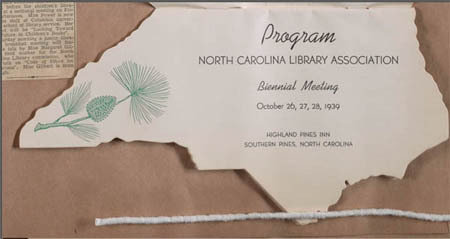 As the North Carolina Library Association is winding up its biennial meeting this week in Hickory, we’ve had fun comparing this year’s program with a program from the 1939 meeting, which is in a scrapbook of library activities compiled by the Braswell Memorial Library (Rocky Mount, N.C.) in the 1930s. While this year’s meeting featured lots of sessions about online research tools and e-books, the 1939 program included a “Discussion of the Use of the Printed Catalog Card,” and “A New System of Book Charging for College Libraries.” But a few of the 1939 sessions, like “The Librarian as a Coordinator in an Educational Enterprise” and “Financing the Public Library,” could very well have been titles of talks today. 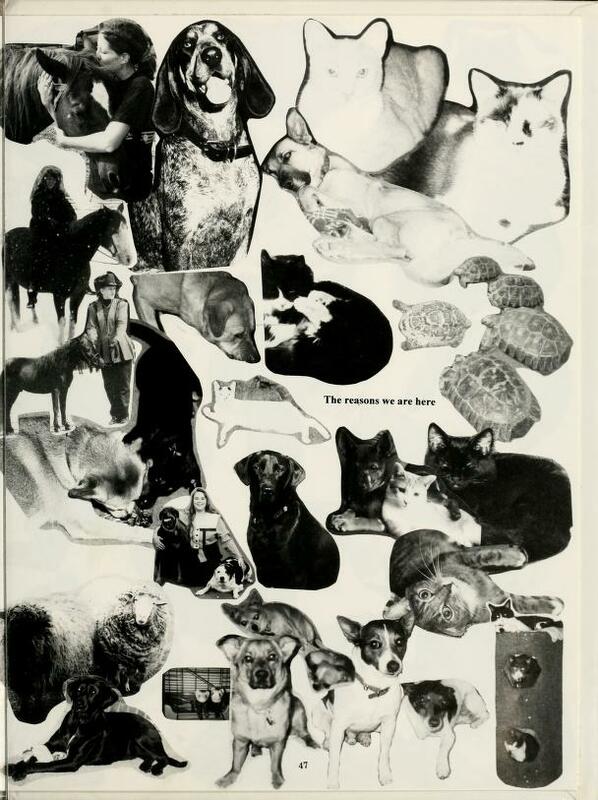 The full 1939 program is in the Thomas Hackney Braswell Memorial Library Scrapbook, starting on page 32.